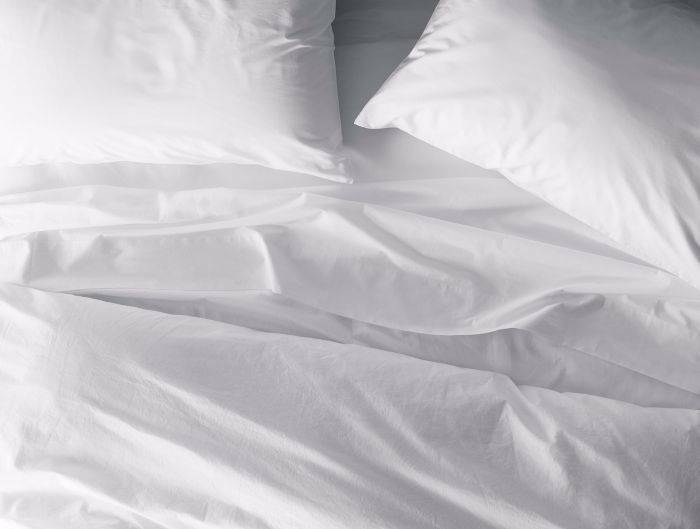 Pure organic cotton in a classic percale weave makes these sheets a must-have for any linen closet. 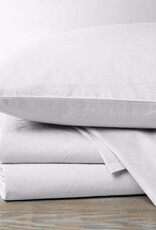 Wonderfully crisp, yet soft on the skin, they're perfect for warm nights-or warm sleepers. 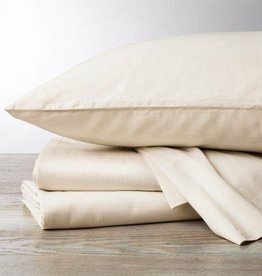 Destined to get smoother and softer with every wash, they are woven to a durable 220 thread count. 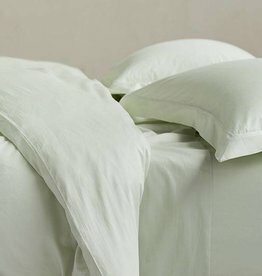 Flat sheet has a 4" self-hem. 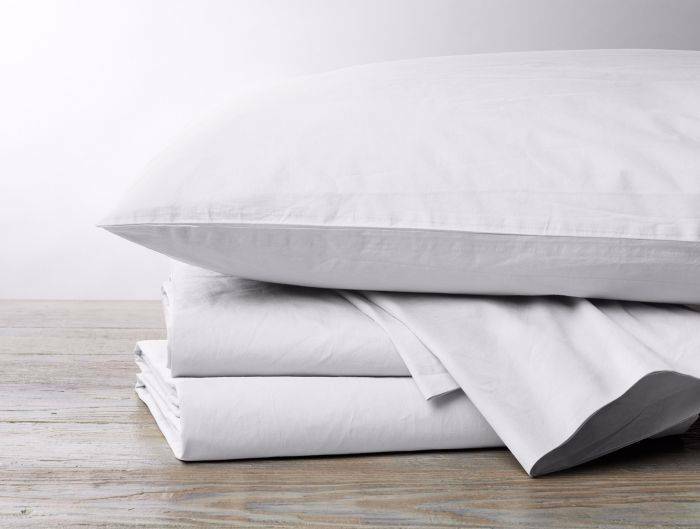 Fitted sheet has a deep 15" pocket and full elastic around the bottom.